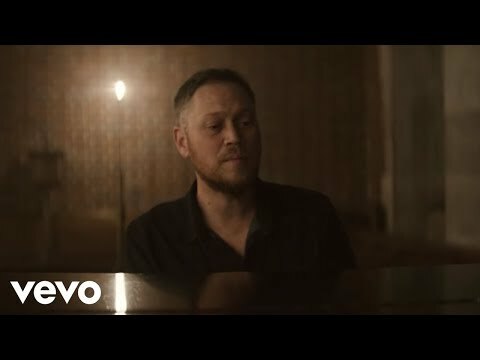 Andrew Peterson is a man of many talents with a successful recording and songwriting career, as well as being the award-winning author of The Wingfeather Saga and the host of a highly popular online creative community called the Rabbit Room (www.RabbitRoom.com). Peterson’s upcoming release, Resurrection Letters: Vol. I is releasing nearly ten years after Resurrection Letters, Vol II to tell the story of Christ’s death, burial, and resurrection. Peterson’s 2015 studio album, The Burning Edge of Dawn, debuted No. 2 on Billboard Current Contemporary Christian Top Albums Chart, his highest charting record to date. Critics have given strong reviews for this project, even naming Peterson as “one of the foremost singer/songwriters around.” His previous project, Light for the Lost Boy, also garnered rave reviews hailing the project as “best album of the year,” and garnered two 2013 Dove Award nominations. His album, Counting Stars, debuted at #1 on iTunes, and #6 on Billboard. His single, “Dancing in the Minefields,” reached the Top 10 on the Christian AC chart, while the video for the song has received well over 1,000,000 views online.